“He, the Lord of all lords in heaven and earth, becomes and is the most despised and wretched of all servants! He, the divine and human Light, was wrapped in deepest concealment! He, the divine and human Judge, was judged! 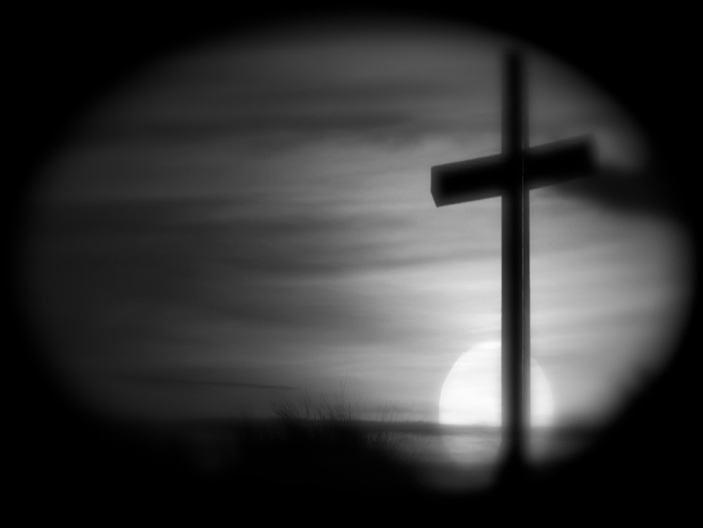 He, the living God and the only truly living human, was executed and destroyed, disappearing into the night of death! Karl Barth, Church Dogmatics IV/2, p. 349.